This is a really nice power supply. It's a switching DC supply so its small and light and efficient. 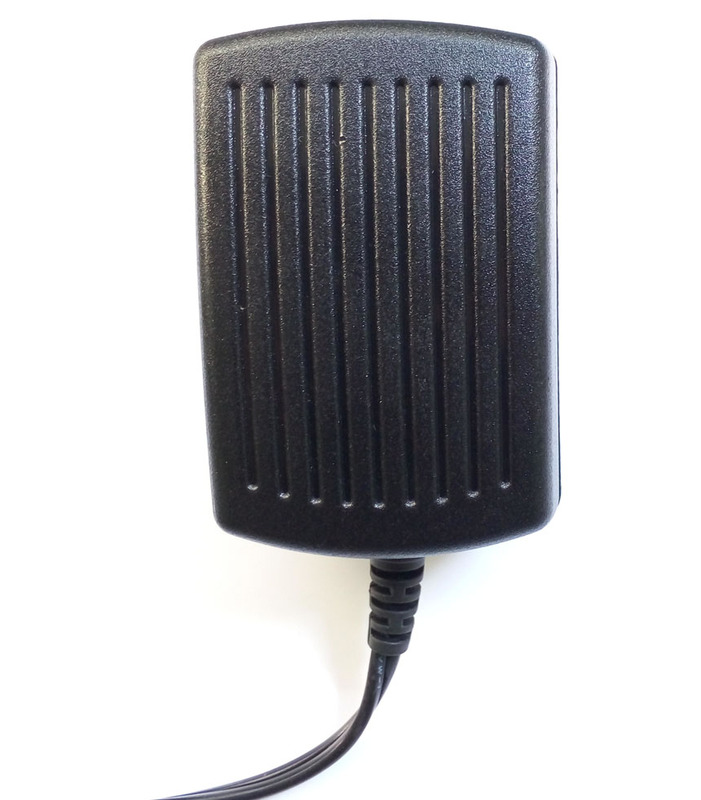 The output is regulated so you'll get a steady 12V up to 2000mA (2 Amp) of current draw. 5.5mm/2.1mm barrel jack, positive tip. 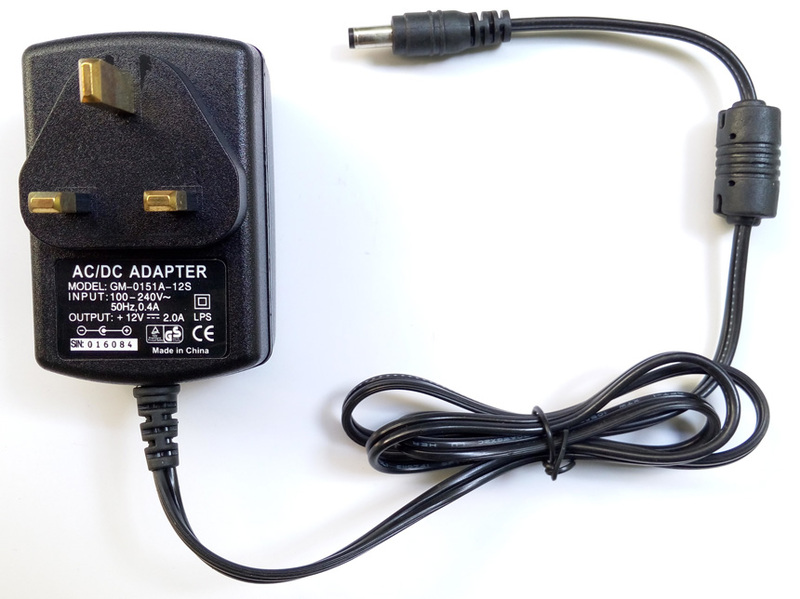 This supply is designed to work anywhere in the world, 100V-240V AC wall power, you'll just need a low cost plug adapter.